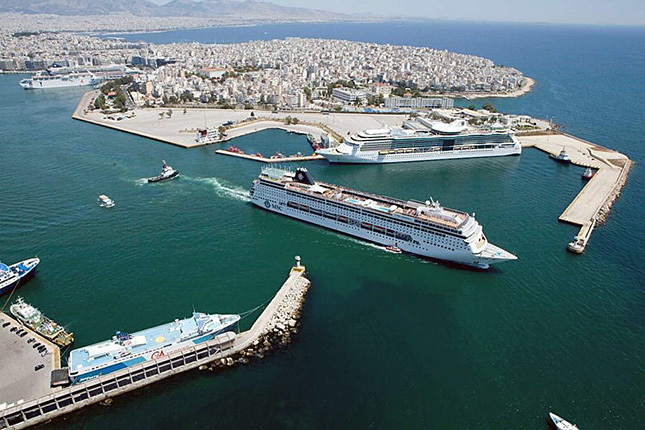 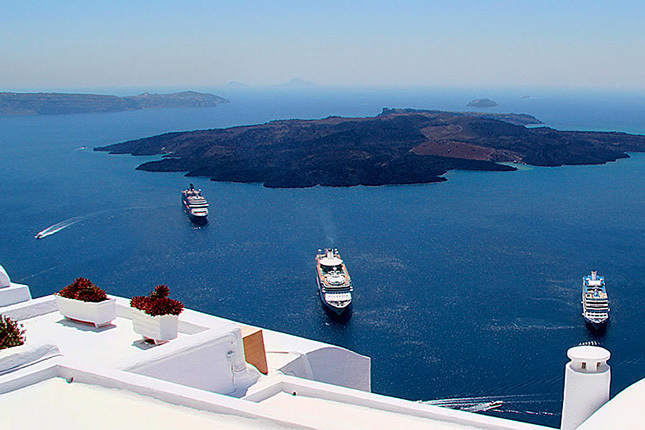 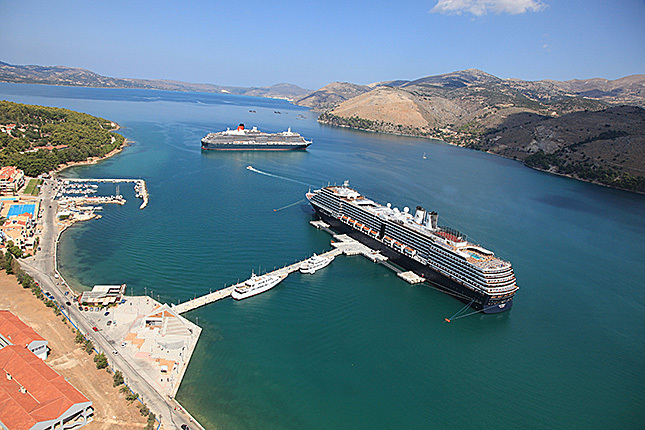 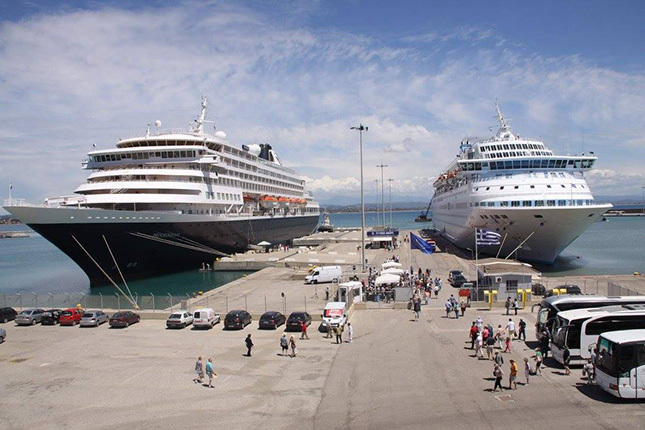 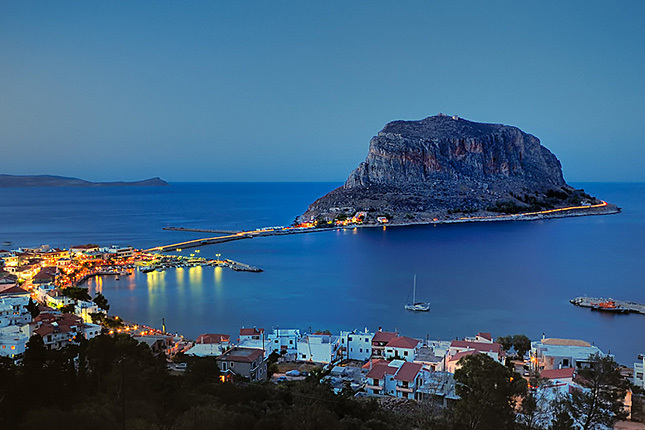 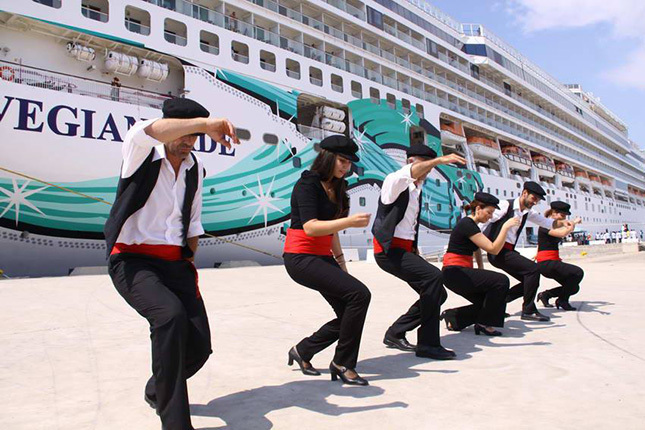 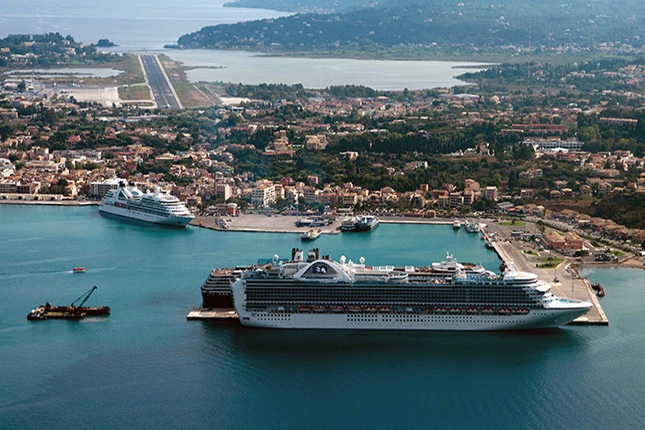 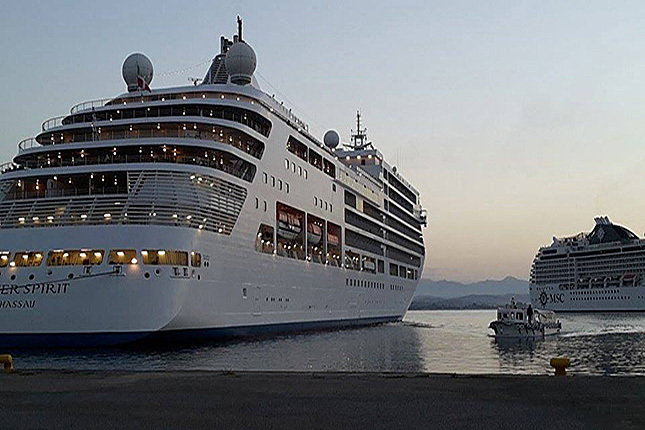 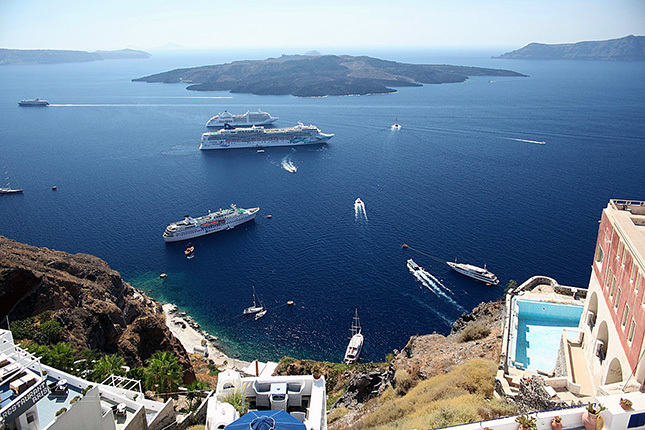 Whether you are on a cruise ship and you wish to explore the area or you have just arrived by ferry and planning a longer stay, we, The Travel Insiders, are always pleased to share the renowned Greek hospitality with you and to take you to your preferred destination in luxury and comfort. 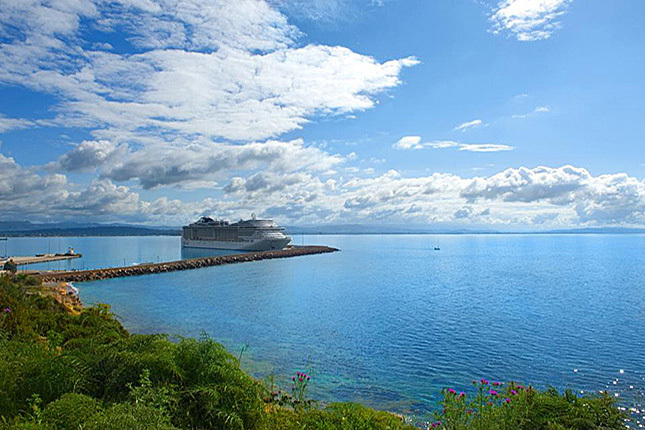 Upon arrival, your driver will welcome you at the port, holding a sign with your name and our company logo. 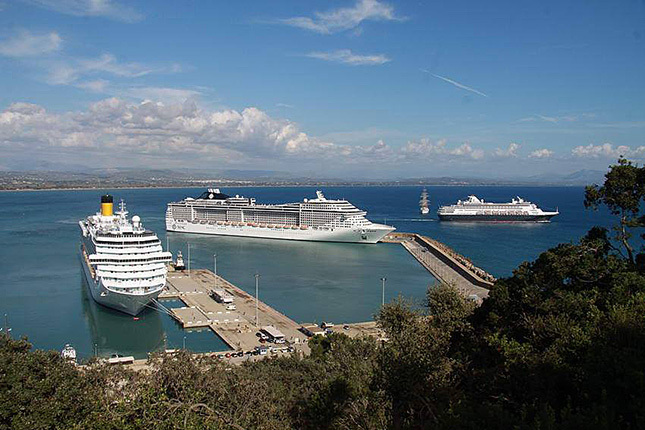 We may also arrange transportation to your desired destination from the ports below.